Dean Owens and the Whisky Hearts featuring our own Amy Geddes on fiddle are coming to Pathhead Village Hall on Saturday 14 November bringing Celtic Americana from Leith via Nashville. 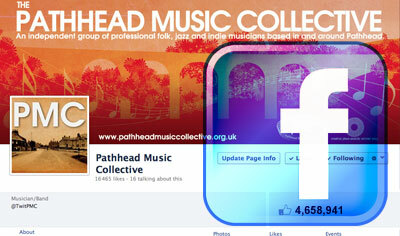 Support comes from young talented musicians from Midlothian – Alastair Barron, Kami Oliver, Leo Lyne and Morgan Welsh. 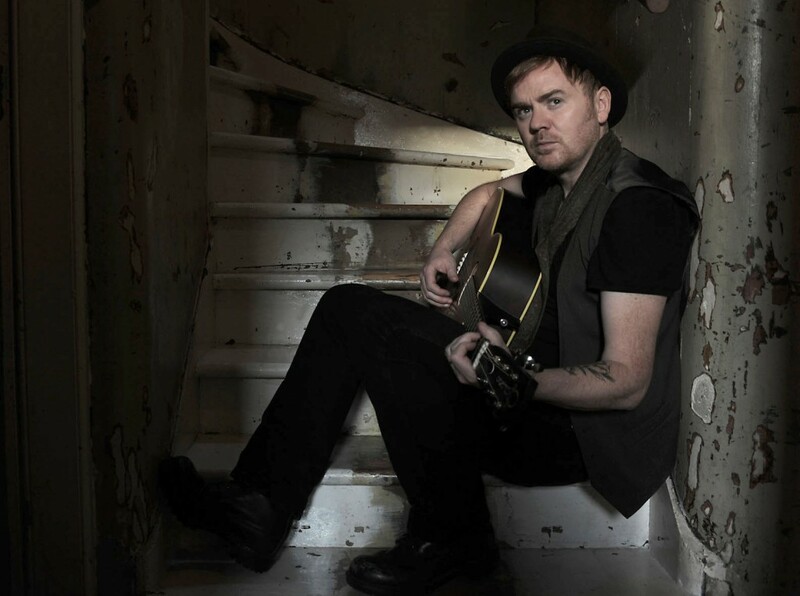 Dean Owens is one of Scotland’s finest singer songwriters, with fans including Bob Harris, Ricky Ross, Irvine Welsh and Russell Brand. Armed with a searingly soulful voice and a neat line in memorable heart-twisting melodies, Dean filters his love of Americana through a gritty yet lyrical Scottish sensibility. A compelling and engaging live performer, with an innate ability to connect with any audience, with an emotional hurricane of stories and songs. Tickets are available in person from Wahlberg’s Bakers, Main Street, Pathhead or by e-mailing info@pathheadmusiccollective.org.uk. Cost: £10 / £7 concessions. PG (Parental Guidance) Advised – Little people are more than welcome but the music will be loud and there might be the odd bad word.